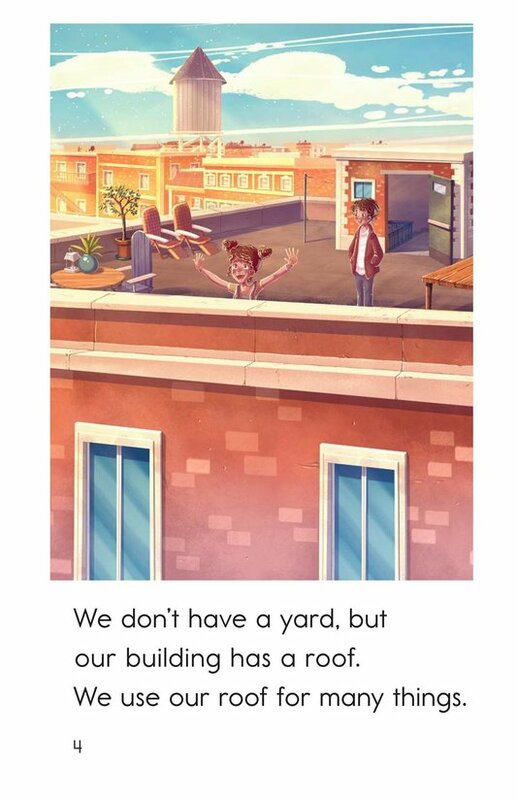 Where do you play outside if you don't have a yard? 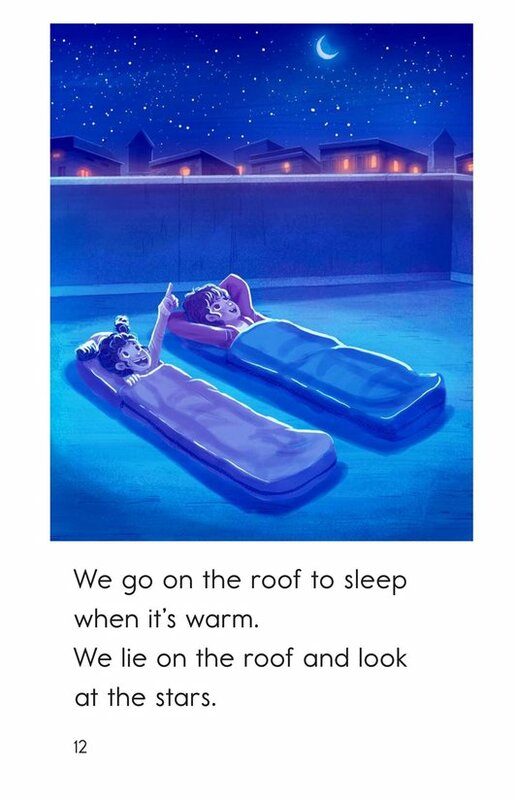 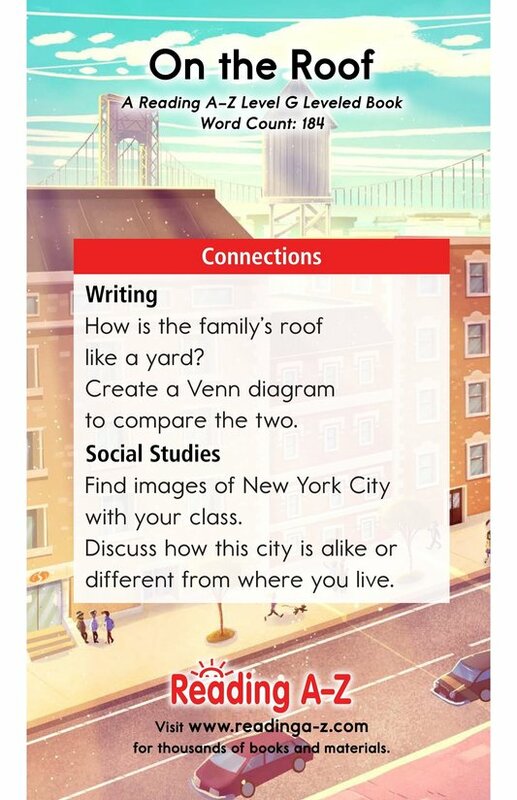 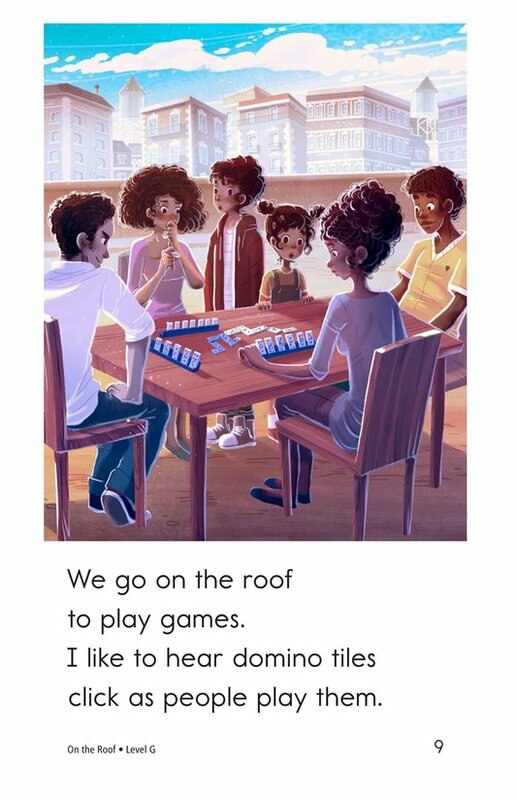 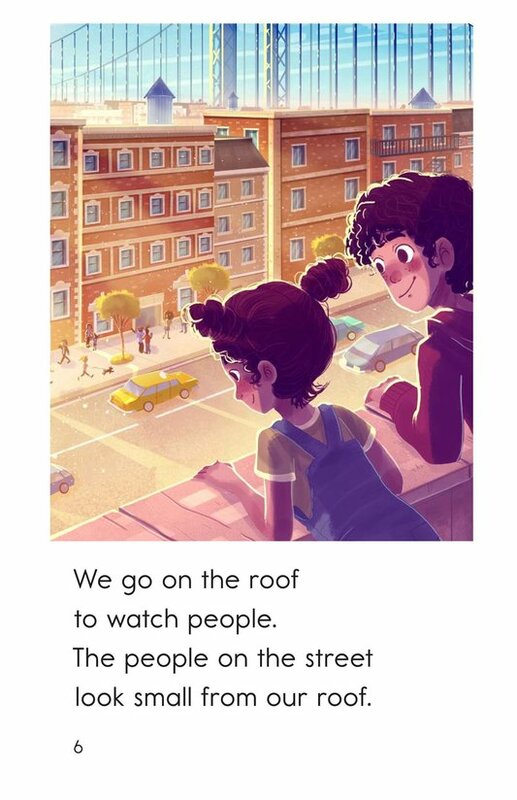 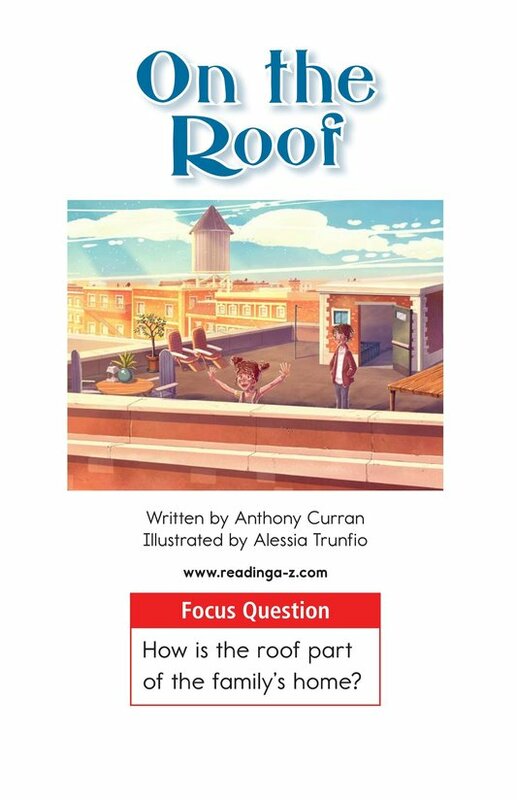 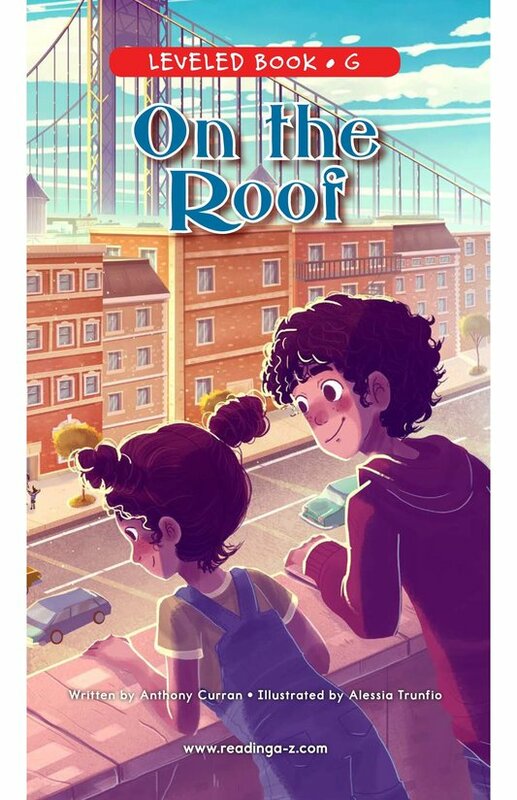 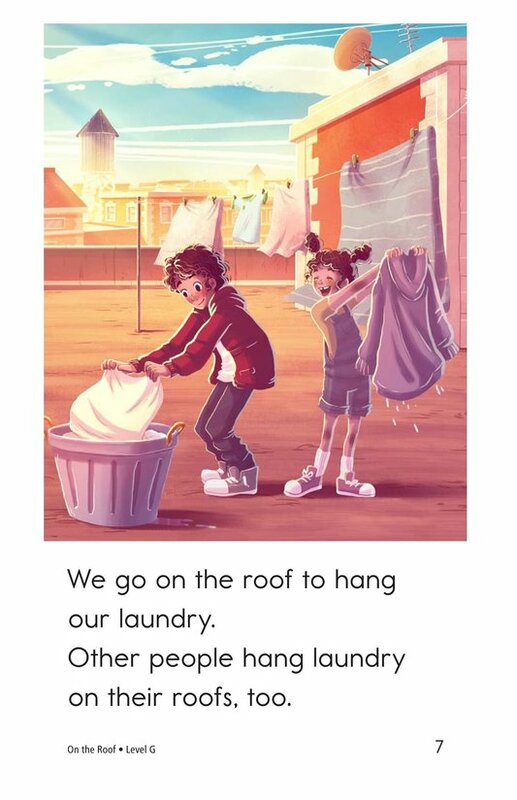 In On the Roof, students will learn that there are many things that you can do on a roof, including some of the same things you might do in a yard! 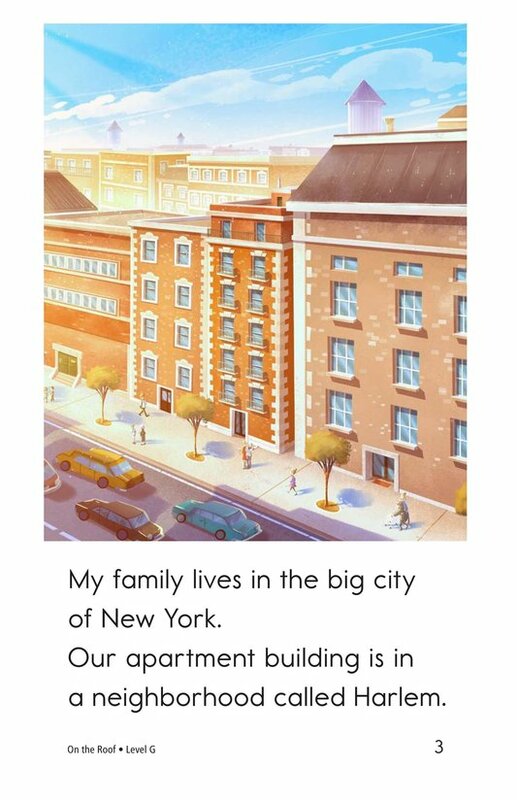 The detailed illustrations and repetitive text will support early emergent readers. 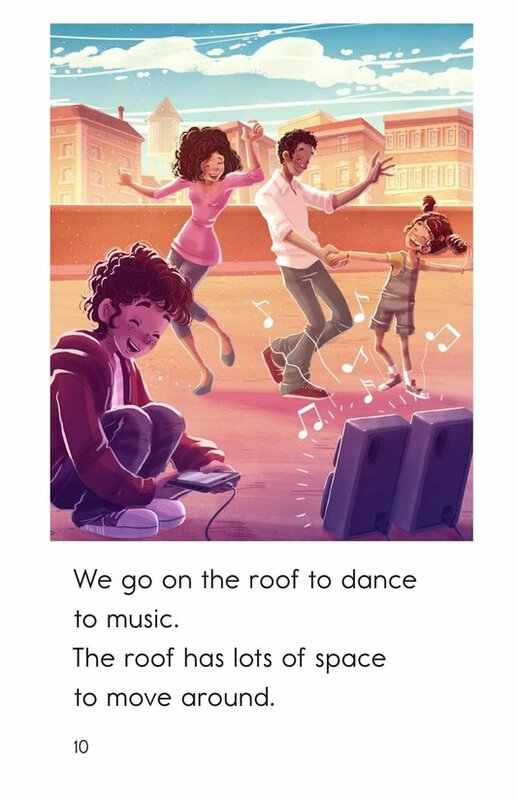 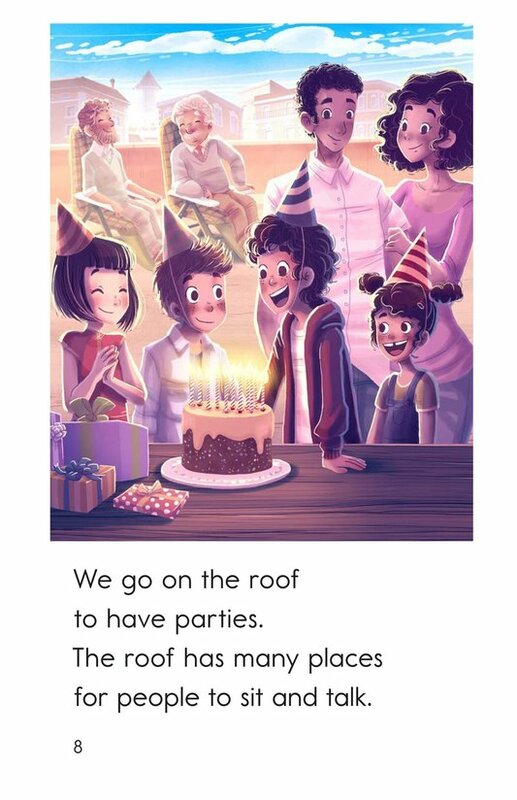 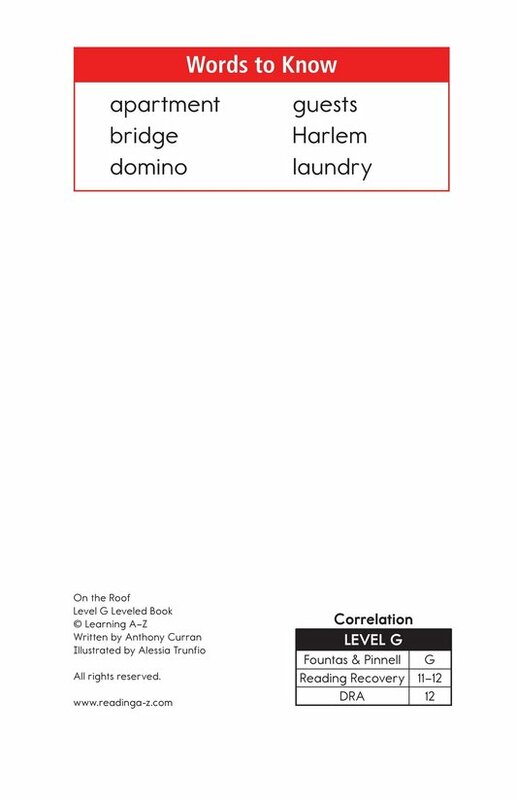 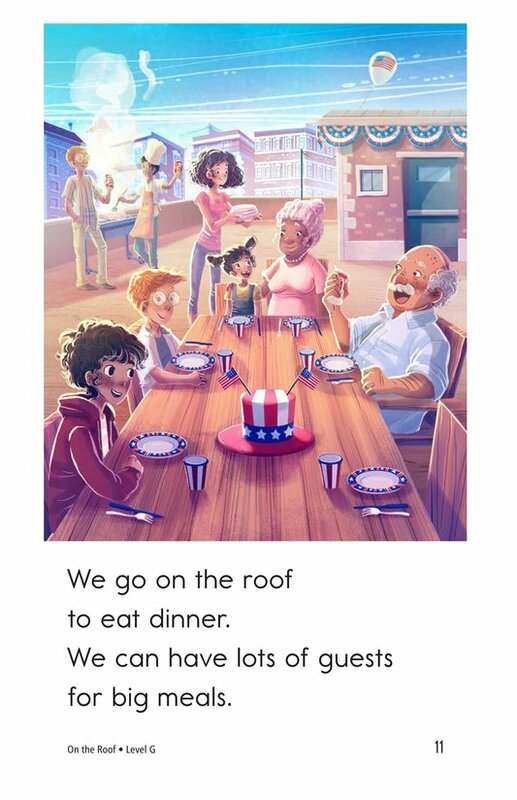 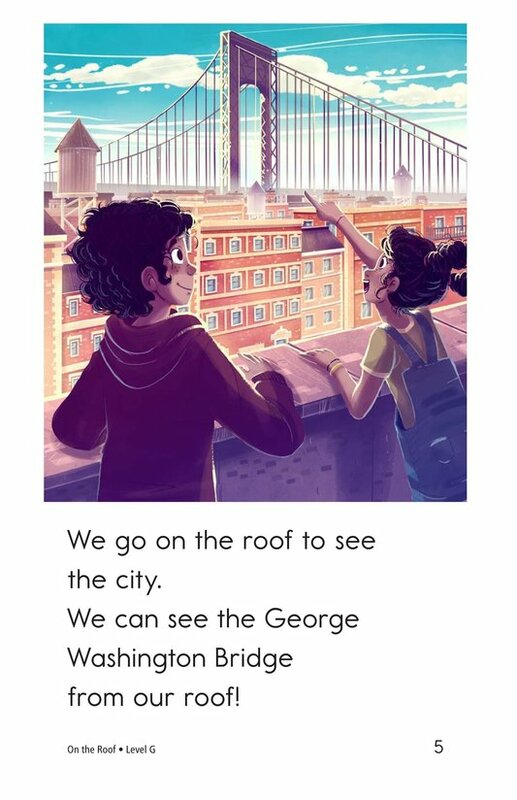 The book can also be used to teach students how to identify the setting and to recognize and use nouns.